‘London is the most multi-cultural city in the world. When we welcome the world here in 2012 Olympics we will have each local community here embrace their own delegation. I love to see this kind of event that celebrates our diversity.’ Murad Qureshi AM. (Greater London Authority Assembly Member). 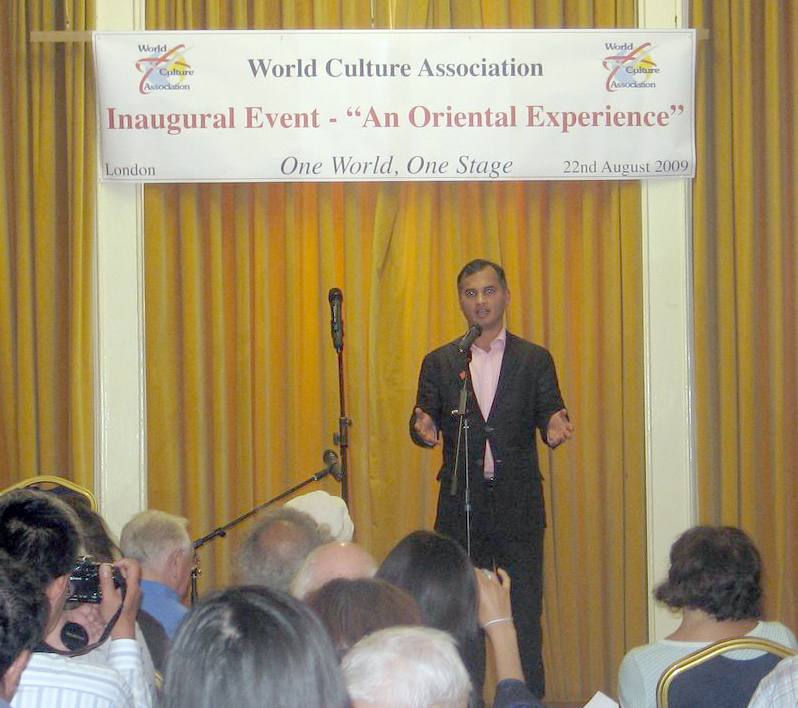 Yesterday UPF was supporting the cultural programme, ‘An Oriental Experience’, the inaugural event of the World Cultural Association. 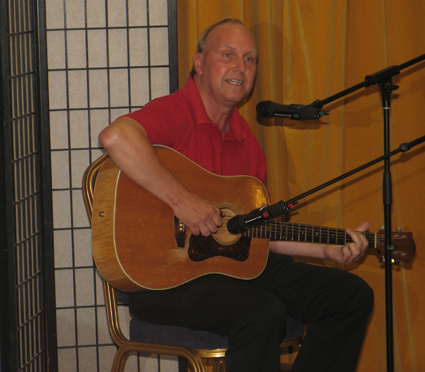 It was a great event organised by the musician, Peter Graham, who has a longstanding passion for music and art to overcome barriers between peoples and build a culture of world peace. 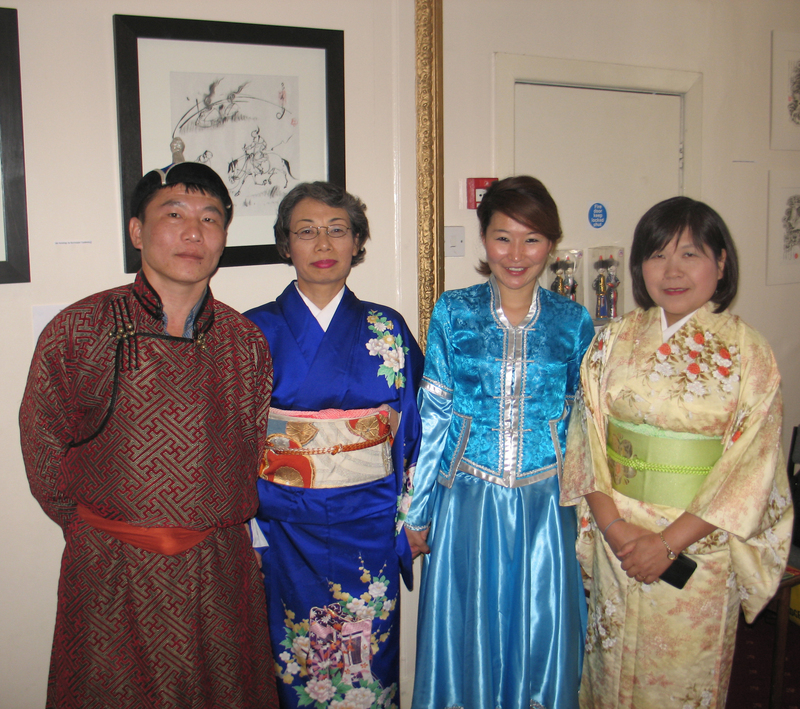 The programme included Korean, Mongolian and Japanese cultural performances. Please click here for the links to photos of the event. 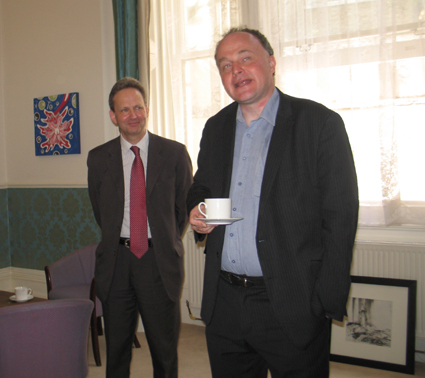 In a reception before the event, John Grogan MP, the Chair of the All Party Parliamentary Group for Mongolia, expressed his warmth for Mongolian culture as well as the appreciation of cultural events that allow people in the UK to understand more of the origins of the people around them. The afternoon featured a presentation by Mathew Jackson of the Korean Spirit Promotion Project. Unurmaa Janchiv of the Mongolia Art Cafe organised a number of Mongolian exhibits, a Mongolian calligrapher and other performances. 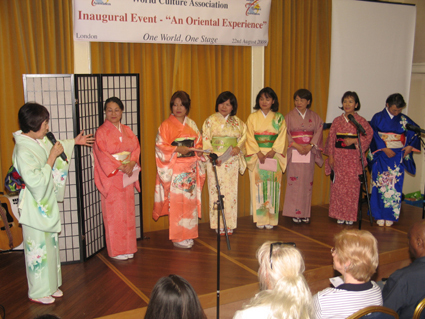 The Sakura Club, wearing beautiful Kimonos, demonstrated the Japanese Tea Ceremony and sang two Japanese songs. 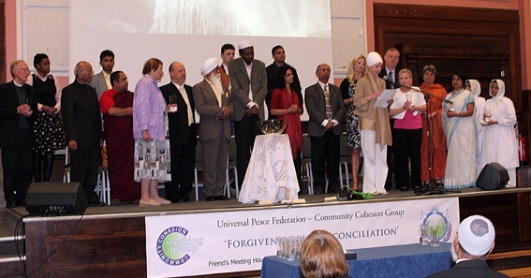 We look forward to having more cultural events that reflect a world of ‘One Family of Humanity Under God’. This entry was posted on August 24, 2009 at 4:32 am	and is filed under Cultural Programme. Tagged: Community Cohesion, Japan, John Grogan MP, Korea, MDGs, Mongolia, Murad Qureshi AM, one family under God, Peter Graham, Sakura Club, Universal Peace Federation, UPF, World Cultural Association. You can follow any responses to this entry through the RSS 2.0 feed. You can leave a response, or trackback from your own site. 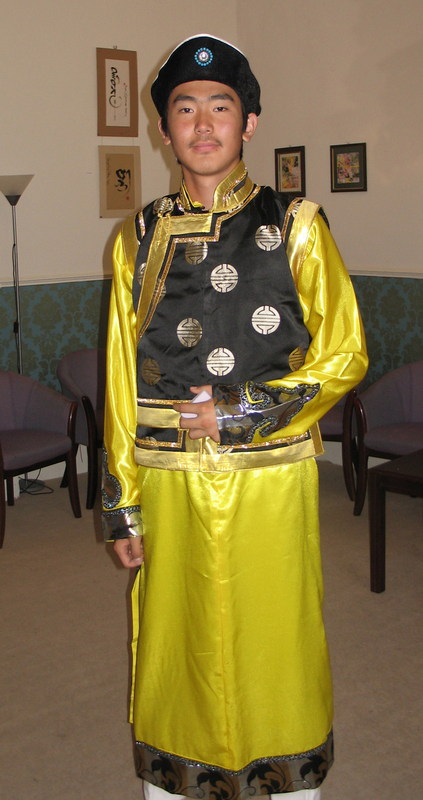 Representing the cultures of the world. To understand each other. To live in peace together! 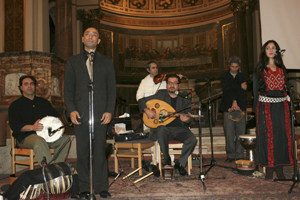 To draw on the rich tapestry of culture in our society, connecting individuals, groups and associations interested in culture and wanting to see world peace. To show the best of the World’s culture in a setting of friendship and understanding. 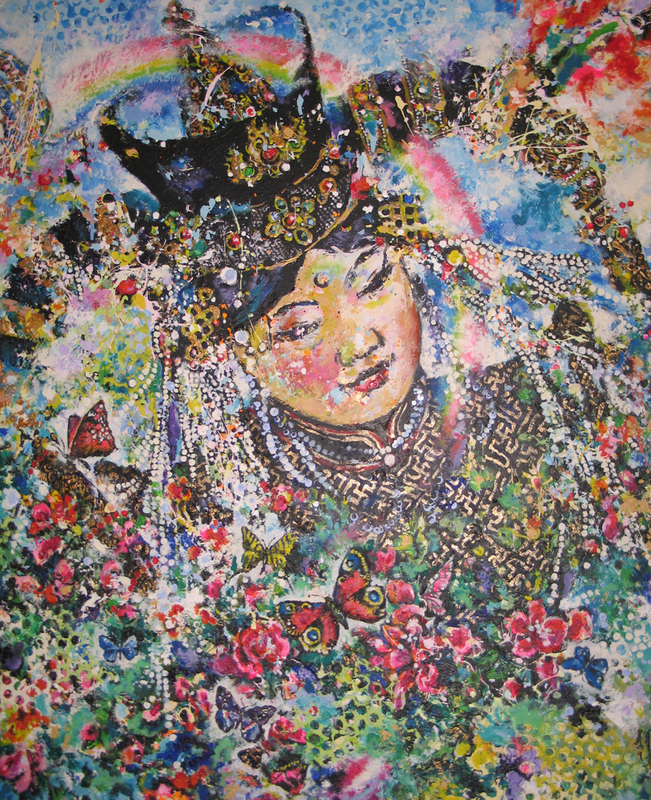 Through beauty, to discover more of who we are and draw us closer as one peaceful world family.